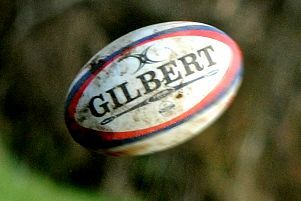 “Must do better” is the clear advice from the coaching team to the 1st XV Squad at Biggleswade Rugby Club. 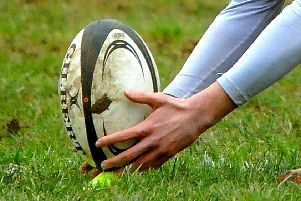 A try in the last move of the match earned Biggleswade a losing bonus point as they went down 18-25 to St Neots in Midlands 3 East (South). 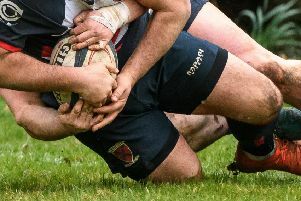 A weakened Biggleswade side lost to the unbeaten league leaders Northampton Casuals by 5-29 in their latest Midlands 3 East (South) league match. 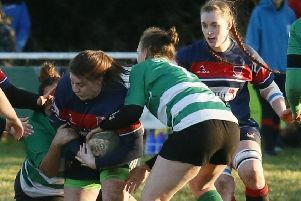 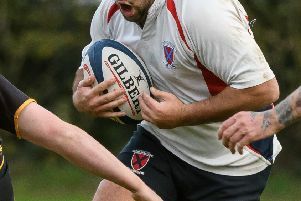 Biggleswade were 0-14 down after ten minutes and reeling but they fought back and ran out 33-21 winners against Dunstablians in Midlands 3 East (South). 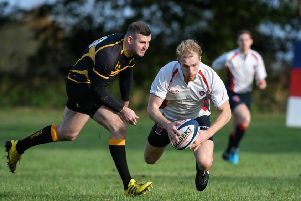 In a close game which could have gone either way Biggleswade finally lost their opening league match by 17-33 to old county rivals Stockwood Park in Midlands 3 East (South). 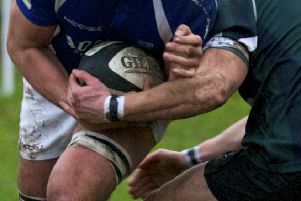 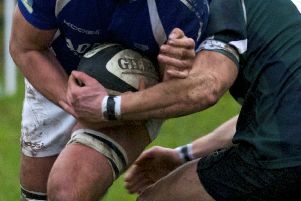 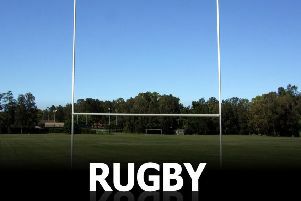 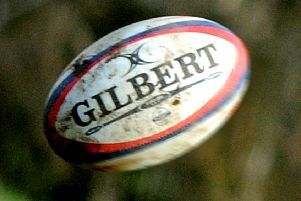 Biggleswade rugby coach Shane Manning believes his side is still capable of a top four finish in the league this season. 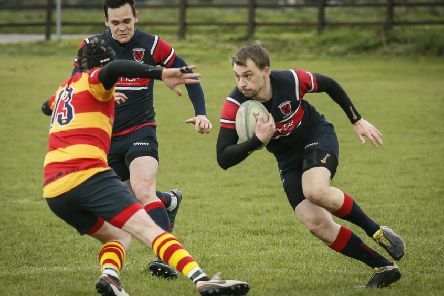 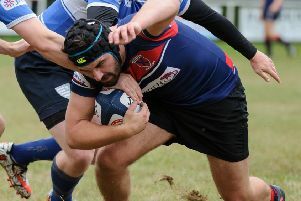 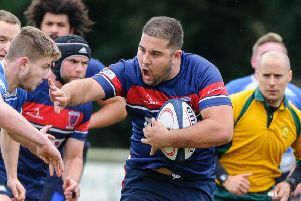 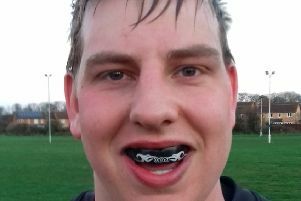 Biggleswade made it two wins on the trot with a hard fought 19-3 victory over Dunstablians in Midlands 3 East (South) – the match doubling up as the first round of the Bedfordshire Cup.